Please welcome Champagne Author, Jeanne Arnold with giveaway! 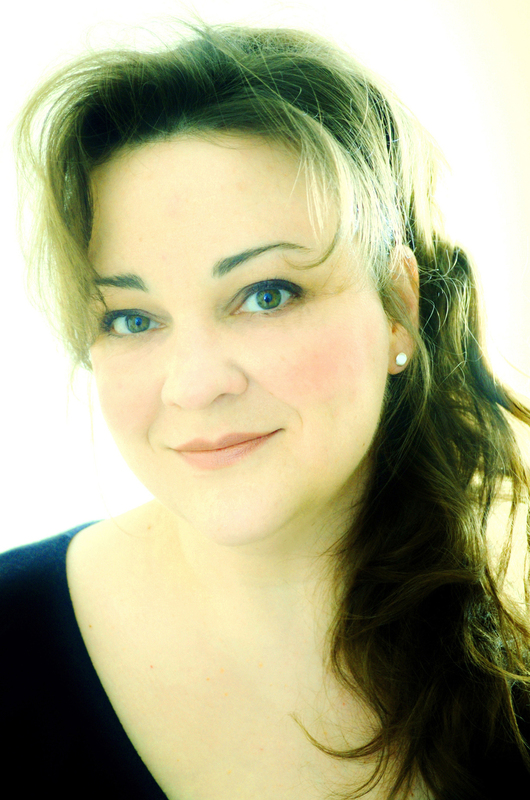 Jeanne Arnold is an author of young adult romance. At a young age she found her creative outlet in art, and for years her fictional characters came to life in drawings and paintings, until they demanded a voice. Now they grace the pages of her stories. Jeanne shares her time with her fictional teenage counterparts and her human family in Central New York. 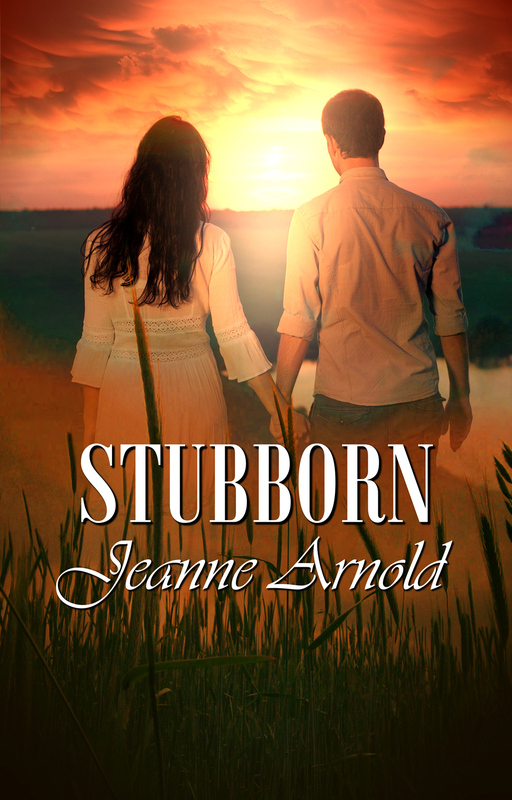 Her debut young adult romance, Stubborn was released on Monday by Champagne books. Her next book is The Haunt of Thirteen Curves due for release in June, 2014. I will be giving away a copy of Stubborn to one lucky reader. Simply leave a comment to enter the giveaway! Congratulations Jeanne! Can you tell us a bit about your new release? Stubborn is about a seventeen-year-old who is sent to North Dakota as punishment to help her aunt run a boarding house for oil field hands. Avery Ross’s summer flips upside down when she becomes involved with a family of striking brothers and falls hard for the youngest, Gabriel Halden, against her aunt’s forewarnings, causing more tribulations than any of them could anticipate. Find out how one pair of hazel eyes sets off the stormiest summer in Avery’s life. I’m always working on two or three books at a time, sometimes even four or five. While I’m finishing one, I’m working out the next in my head, editing or revising another. I’ve recently finished a paranormal young adult romance set in the depression era. I’m currently writing a contemporary young adult romance and I’m plotting out the third book in my Stubborn series. Stubborn is slightly edgier than my other young adult works, however I write for thirteen-year-olds and all the way up to one-hundred-year-olds. I enjoy reading young adult so I hope readers of all ages will enjoy reading Stubborn too. Everyone can relate to their inner-teen, and a time when love was new and everything was possible. I was grateful to be able to suggest cover ideas with this publisher, send sketches and images and describe in detail what I envisioned. I’m very pleased with my design. The figures on my cover are a fair representation of my main characters and I love the romantic lighting effect. I’m already thinking about what cover art I would like for my June release, The Haunt of Thirteen Curves. If you could own one painting from any collection on earth but could never sell it, what would you choose? I would love to own any of Mary Cassatt’s pieces. I intend to buy one of her dry points in my lifetime. I’d be happy to own anything by an American Impressionist. My mantle is in need of something colorful and inspiring. Nefertiti, Jim Henson, Thomas Jefferson and Jane Austen are the first few that pop into my head. If given the time, my list could go on and on. Professionally, my greatest accomplishment is writing ten books in three years and getting my first two publishing contracts after changing focus from illustration and design. I began writing the story of how my husband and I met in high school and within a year I had representation by a literary agency and my books were being read by living, breathing editors. My husband calls me stubborn and strong-willed, dedicated and determined. Go figure. I would like to be doing what I’m doing now, writing everyday surrounded by my family, filling my book shelves with my books for future generations to enjoy. I don’t see myself giving up writing. I’m extremely detail oriented. I can remember fine details that happened twenty or thirty years ago. Ask me what I wore on the first day of seventh grade and I will draw myself head to toe, including hairstyle and jewelry. I write for both myself and for my readers to escape into an imaginary world. Writing in my teen voice is one of the most creatively satisfying things I do. I want to give my readers characters to root for and the book boyfriends they dream about falling in love with and can’t stop thinking about. With a train ticket, a bad attitude, and an unfortunate scribbling of obscenities across her forehead, seventeen-year-old Avery Ross is tossed out of the frying pan and into the fire when she’s sent from New York to the vast oil field region of North Dakota. When a green-eyed boy with a sultry Texan accent comes to her defense, Avery has no clue that his actions will lead her into a passion-charged summer, full of temptation and loss. And other retailers of electronic media. 2 Responses to Please welcome Champagne Author, Jeanne Arnold with giveaway! I started reading Stubborn yesterday, after I had finished creating this post. It is excellent! I haven’t ever read a YA romance and I am on the north side of 50 years old but the book grabbed me immediately. Those old anxieties of youth came flooding back, not to mention the head-shaking frustrations of being a mother to teens and young adults. Give it a read. I havent read it yet, but it looks and sounds great… I’ll be sure to look for you on Facebook. I don’t Twitter….LOL… had to draw the line somewhere…lol Good luck!